Does your mind also age like your body as you grow older? Well, the answer depends upon how well you utilize your brain. It is a well-known fact that in order to have an active lifestyle and fast functioning of your mind you have to make use of billion brain cells by triggering them with enough fuel. Before the innovation of the mobile technologies, people of all ages especially above 40’s are glued to the traditional pen and paper mind games. For example, the popular Sudoku games which comes in three different levels easy, medium, or hard, the classic crossword puzzle that will be seen in almost every newspaper daily or the teen kids favorite Rubik’s cube which all has a specific logic to get the answer. What does it do internally is the key in playing these mind games, overall it may seem like you are passing your time with some activity, but it does more good to your brain which in turn keeps your mind sharp and alert always. 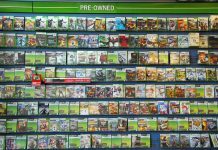 Alzheimers.net has also stated in an article published in a 2016 study that famous neuroscientist and researches have confirmed that certain brain health conditions have a significant positive impact on good brain health through video games. This made to the growth of many brain fitness games, which are readily available to the users as a free app and paid app as well. 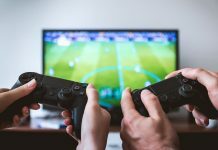 The neuroscientist list believes that the multi-tasking involved in the gaming world within a little time frame requires a lot of neurons to work back in the brain thus activating numerous cells is good for your brain health. There are a variety of online games which help to keep you active and give more brain functioning. Here are some of the online games, which can be played in mobile as well. 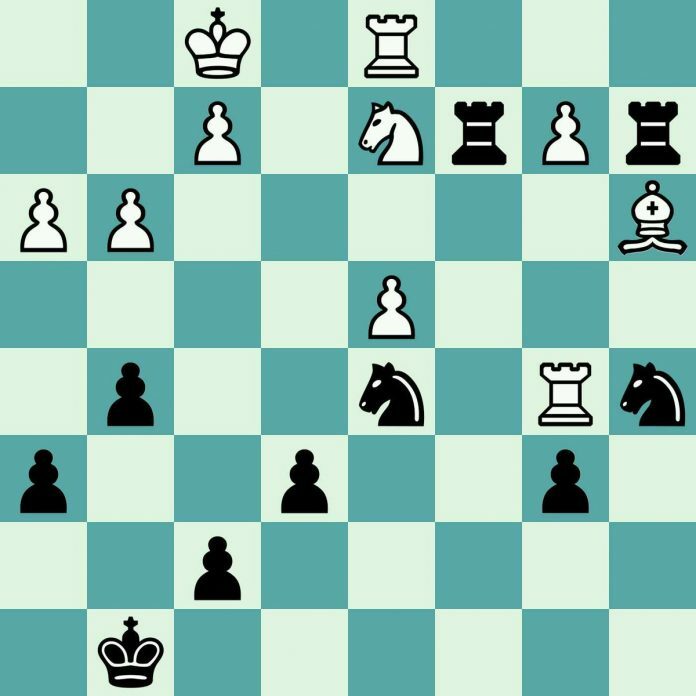 Chess tops the list as one of the satisfying popular mind games online. After all, what could beat these tiny marvels, which remains a classy mind game for generations? These online chess games offer you a free tutorial to get started and get too familiar with the gaming logic by first allowing you to play with a computer. Once you are intermediate, then you can go live and play with an actual real player who plays from anywhere across the world. The time induced chess tournaments will surely give work to your brain when choosing your smart moves against your opponent, which is undoubtedly a thrilling time-pass entertainment as well as a healthy brain game. Word scrabble is not limited to the school going kids anymore. Adults irrespective of age can actively engage in these scrabble word games. They have different levels from super easy or simple version to hard and challenging levels. The challenge here is to finish the word scramble in a time limit, and these points’ reward you by unlocking to other levels. Scrabble helps it improve the mental flexibility at the same time enhances your verbal fluency level no matter if you are a native English speaker or foreign origin. 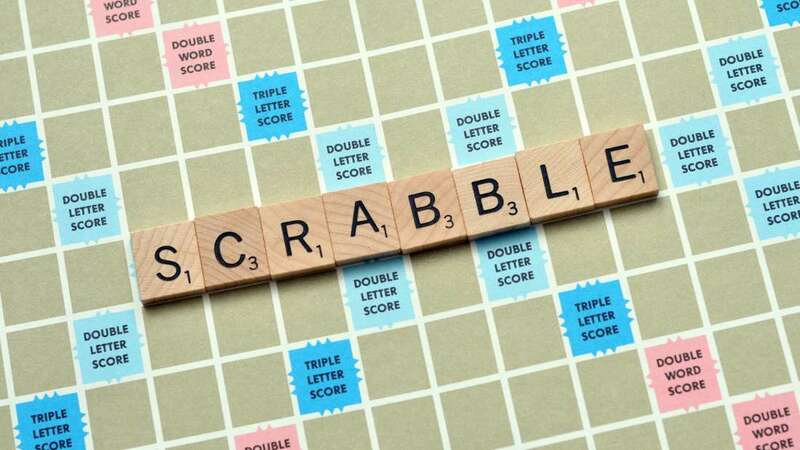 It helps on some of the brain functioning like planning and task switching which makes you keep active at the same time with these fun-filled online scrabble games. You can also play in challenge mode within your family members and have your vocabulary get checked occasionally with these word games. It is one of the top-rated brain games, which help with the cognitive skills. More than ten million users downloaded these apps, which is available for both Android and IOS users. It gives lots of benefits to users like improving the problem-solving skills and focus on the mini-games to improve your short-term memory. It also provides short games like a brain gym that easily fits in your busy schedule like while commuting to the office in a train or while waiting in any doctors appointment, and you can give this game a try. The weekly and monthly progress along with the area where you need to develop will be analyzed in a crisp and clear report. There are several variations to the memory game, and it is the most useful game ever, which helps to remember small chores in everyday life in a consistent manner. Just like a classic board memory game where you need to remember the exact location and shape of a particular object and match it correctly to win, online memory games have evolved into various visual patterns which help to improve the user’s spatial recall of the objects. Several neurologists suggest their patients who have suffered from short-term memory loss due to different brain conditions to try this kind of memory game starting at a comfortable level and gradually increasing the standard according to the comfort of the patient. 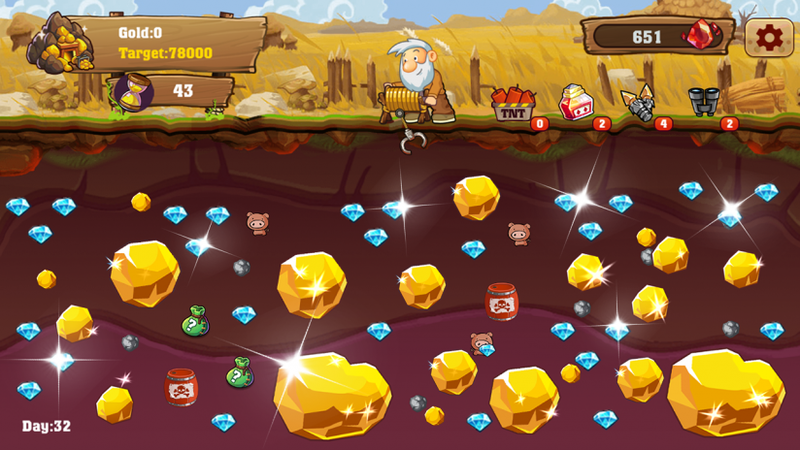 Gold Miner is a classic game, which is a perfect example for improving the concentration. Like bubble hit, cubefield these are the games which require 100% attention span from the user to win the game. 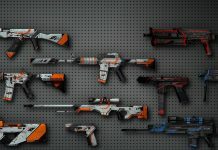 It will increase their perseverance towards the game and help them to focus on that particular object which is indeed good for learning any new subject. Thus, there are numerous games, which improve the logical reasoning and arithmetic skills and improve the memory ten folds in no time. Playing these type of games will help you remember your daily activities like remembering the parking lot you have parked in a shopping mall, remember the important events and dates, pay your bills on time always and so on. 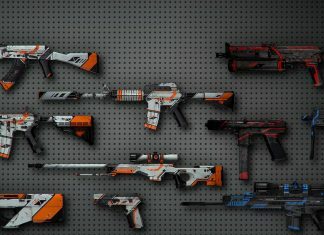 In addition to these mind games, there are several Vegas-Slots which if played with a specific strategy from their various gaming options will not only give you exciting time but also helps you to earn money as payback. An article published in The Telegraph.co.uk where researches at King’s College London found out that mental exercises or brain gaming increase the scope of day-to-day activities primarily for the people over the 60 years of age. I have heard of these games and they can improve your mind in different ways. I haven’t played any of these for a long time. I should really try again. 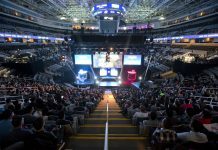 MMOFPS: The Next Big Thing in MMOs?